Home » Jay and Amy C.
Lou, my wife and I would like to take a moment to thank you for all you did selling our 1996 SeaRay 290 Sundancer. I interviewed several brokers before listing my boat. You were the only one that called back and followed through on what you said. Throughout our listing and sale you were a consummate professional. You kept us informed every step of the way and generated the most professional flyer / video I have seen done by any broker. Any time I had a question you were there. 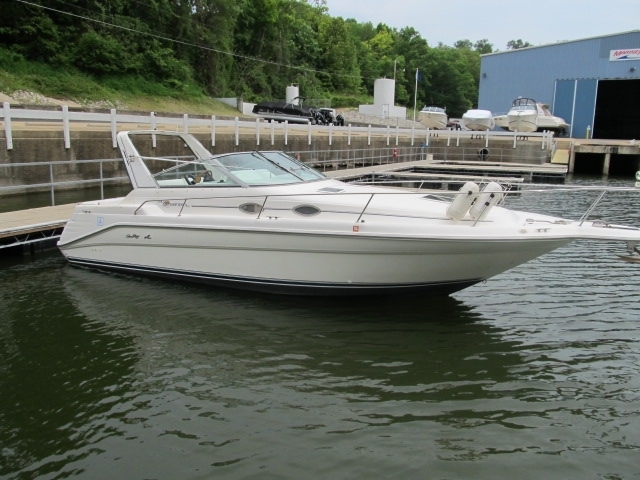 Based on your performance and support we sold our boat almost immediately. You have been a pleasure to deal with.